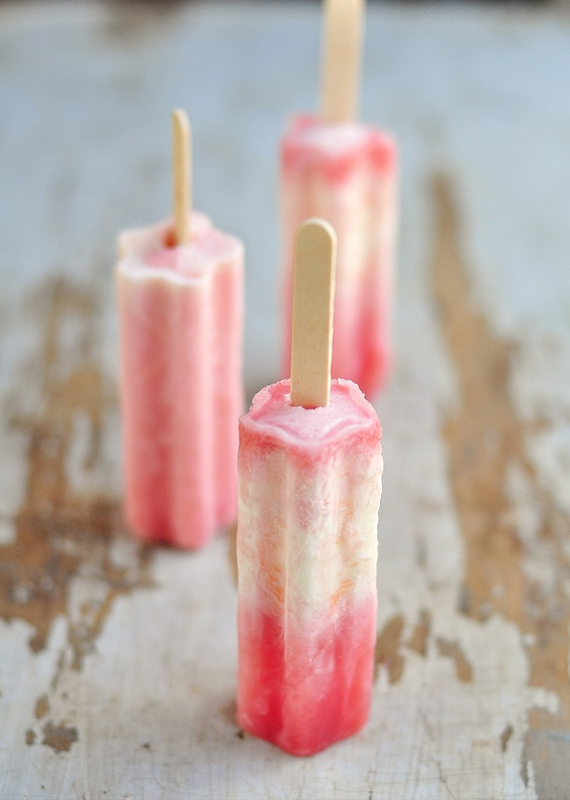 rasberry+white cherry yogurt pops — Pencil & Paper Co.
Don't these look yummy? ...and so beautiful! Hope you all are having a relaxing weekend!